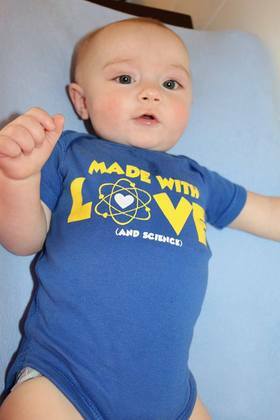 Made with Love & Science! ??????? ?